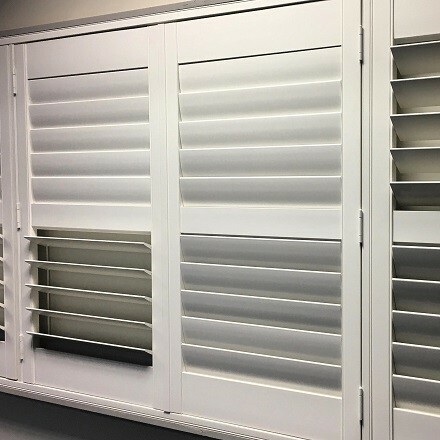 When it comes to challenging projects, our team at SunGuard are willing to provide the best possible solution in any situation. 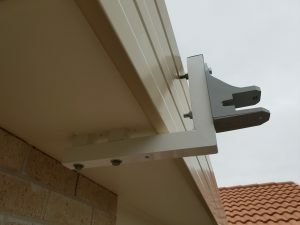 Here, we crafted 5 custom made aluminium gutter brackets, that allowed us to bring the awning high above the ground, giving enough head-space underneath it. 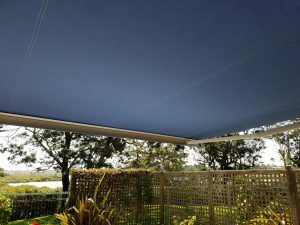 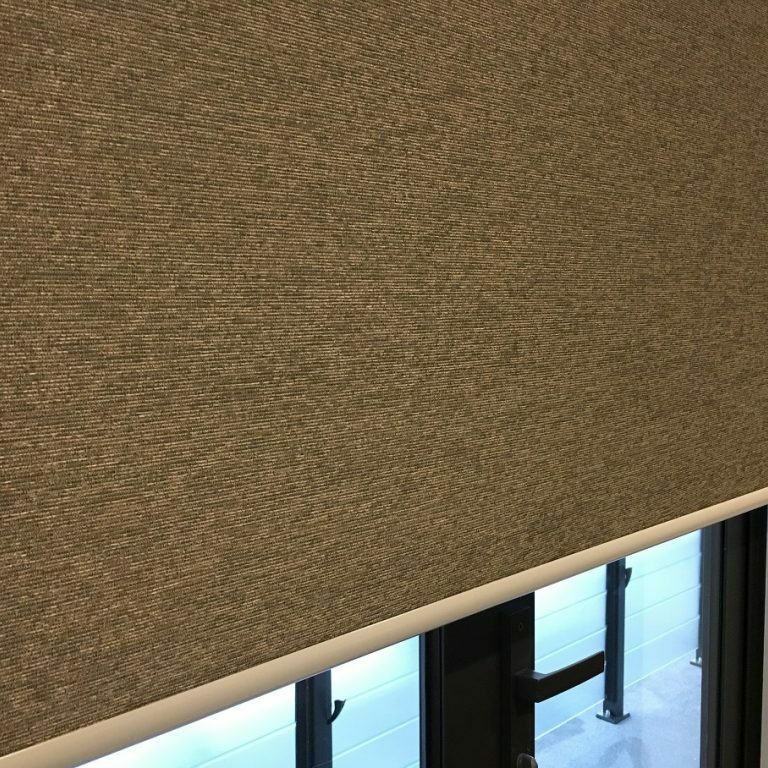 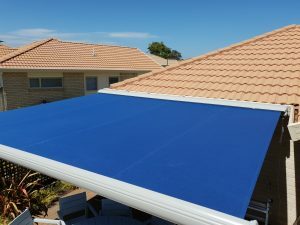 A magnificent 4.2 by 3.5 automated Fetuna Cassette awning with a noble navy plain Docril canvas will be offering great sunshade to its owners and providing with a stunning 14.7 square meters coverage. It is equipped with high quality Alpha tubular motor, one channel remote and a motion sensor. 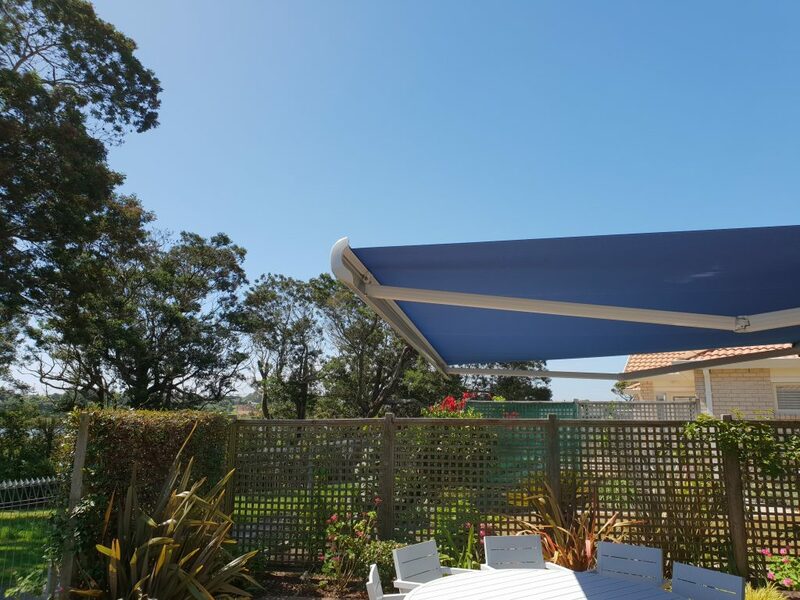 This beauty of a folding arm awning is an excellent choice when it comes to sophisticated design and durability. 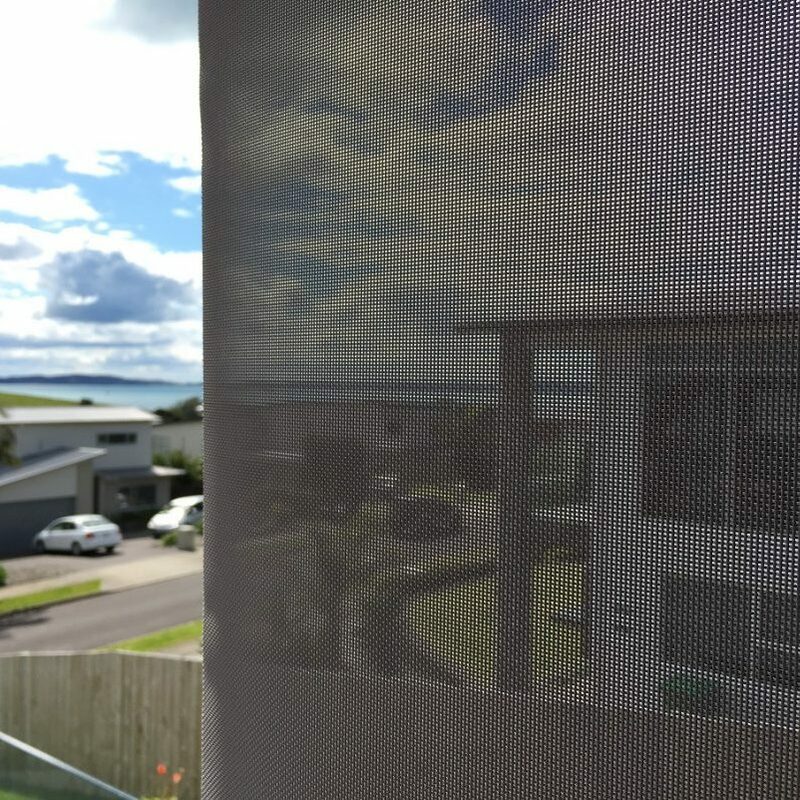 Fully enclosed aluminium cassette provides exceptional canvas protection and offers a nice finish and elegant look.